The outdoor ad industry is awaiting a crucial decision on Thursday from Transport for London when it will award its £1 billion ad sales contract to either Exterion Media or JC Decaux. 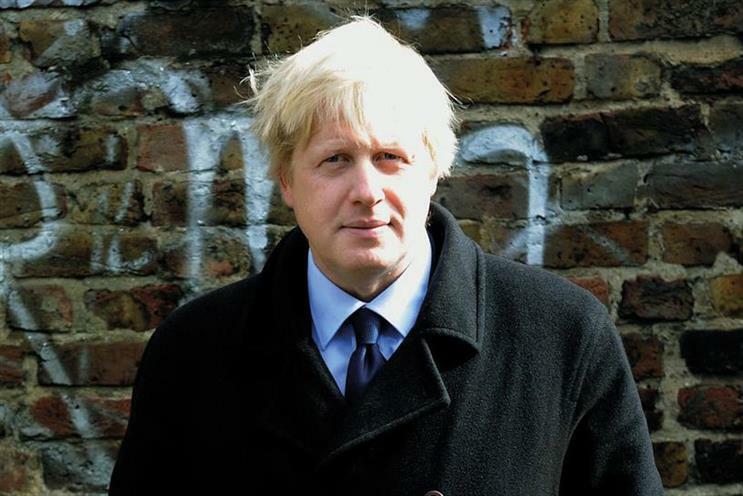 Boris Johnson, the mayor of London, is to chair TfL’s board meeting tomorrow when it will choose the preferred bidder for the eight-year contract. It is thought to be one of the most valuable out-of-home ad deals in the world. Exterion Media, the incumbent, and JC Decaux are expected to be notified by TfL by late on Thursday afternoon. Many observers believe TfL's decision is likely to have dramatic results because a win for either Exterion Media or JC Decaux is likely to lead to consolidation in the sector. The contract is worth about £150 million a year, or about 15 per cent of the market. A number of outdoor companies, including Exterion Media, are owned by private equity firms that are looking to consolidate or exit. The new TfL contract, which last came up for review in 2006, has been expanded to include the Docklands Light Railway, London Overground and the new Crossrail line. It is understood the TfL board meeting has a number of other items on the agenda because it is Johnson’s final meeting before he steps down as mayor.